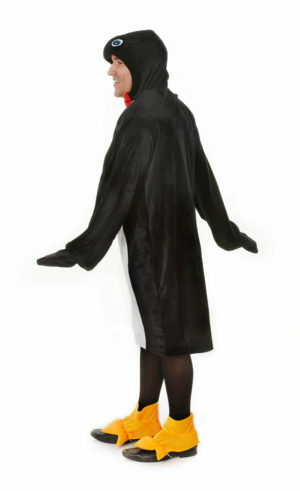 Dance on ice in this High Quality Hire 2 Person Polar Bear Costume. 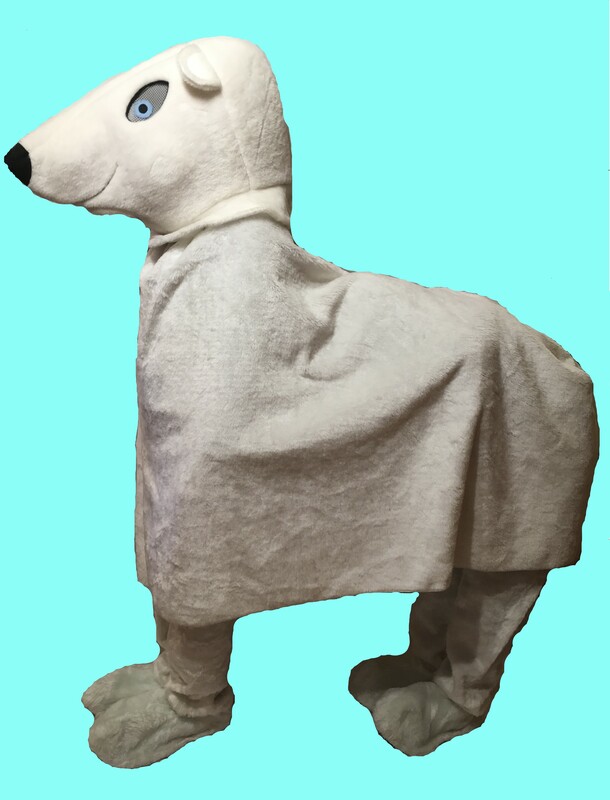 This fantastic Polar Bear Outfit makes a great winter wonderland costume or animal costume or magical fairy-tale costume for 2. 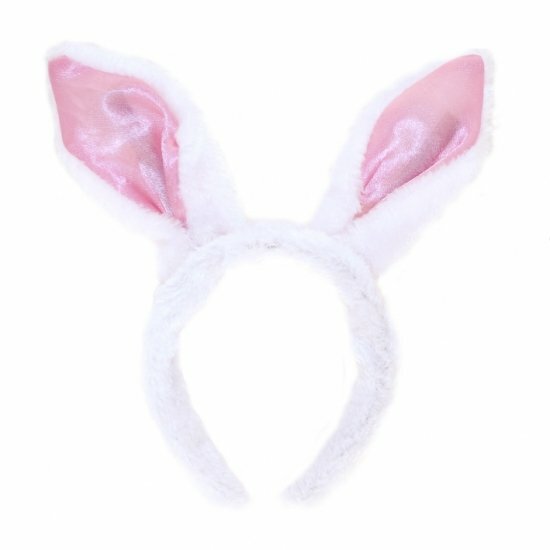 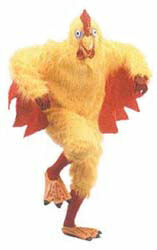 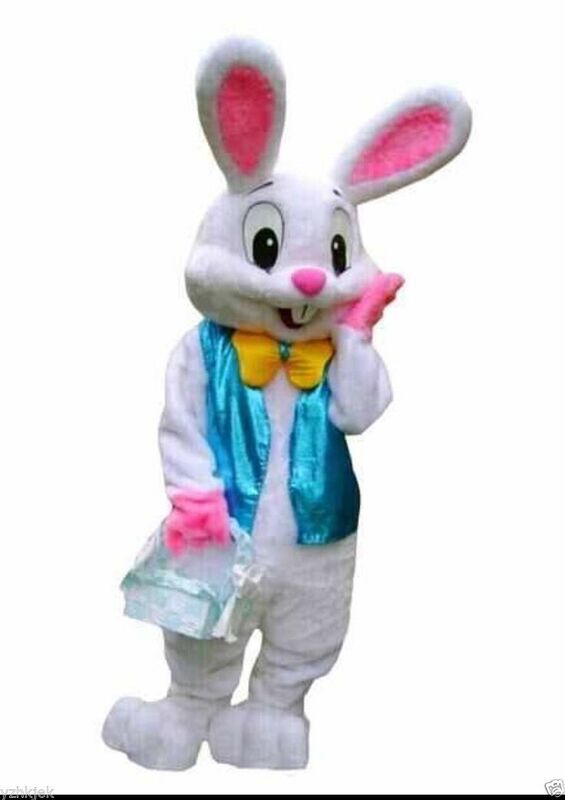 This Festive Furry costume will make a great talking point at your next event: everybody loves a cuddly bear costume. 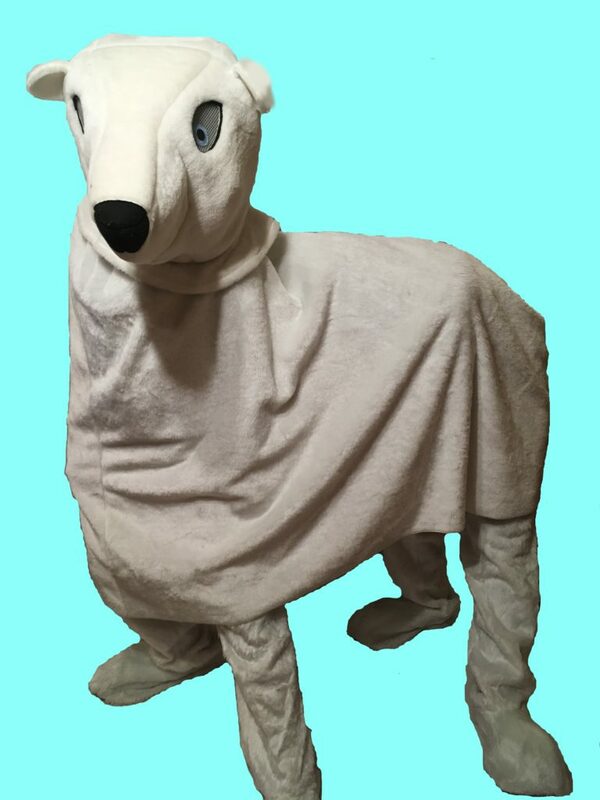 This High Quality Hire 2 Person Polar Bear Costume is designed to be worn by 2 people. 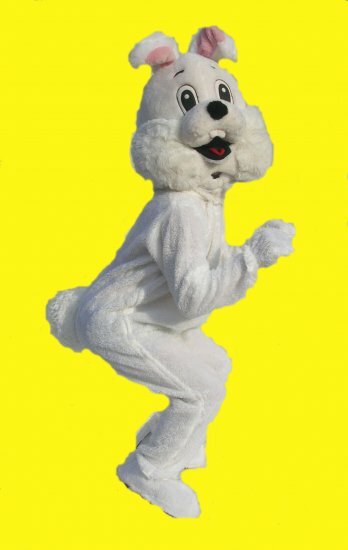 There are 2 sets of white faux fur trousers with attached shoe covers and elasticated waist to fit most people. 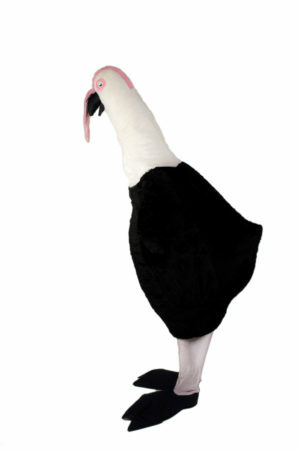 The long drape body is comfortably worn over the body and shoulders of the front man and drapes across the back of the person behind. 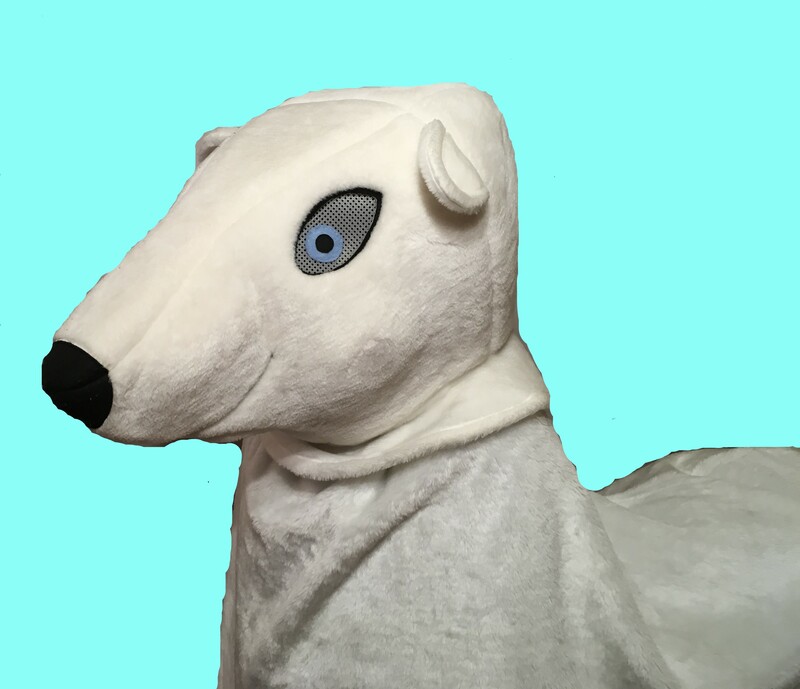 Also included is the character full polar bear head, with viewing through the mesh eye’s. 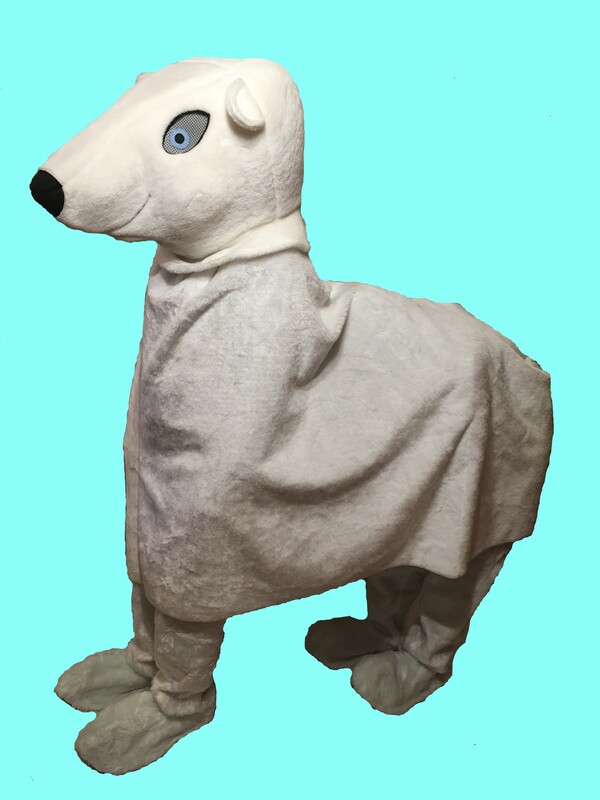 This adult Polar Bear fancy dress will fit most people. 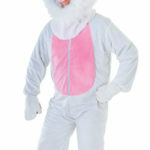 This 2 person costume is a White bear costume makes and it makes a great couples costume. 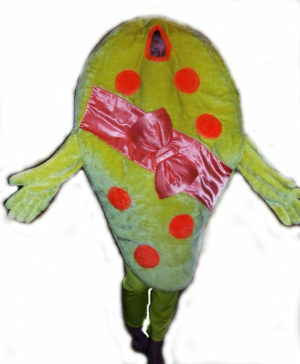 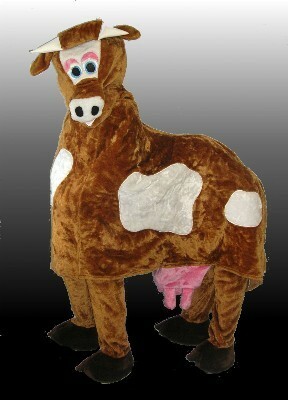 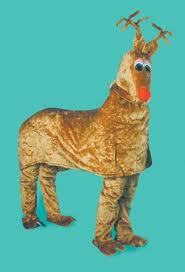 This 2 person pantomime bear costume makes a great alternative to a reindeer costume for your Christmas grotto.